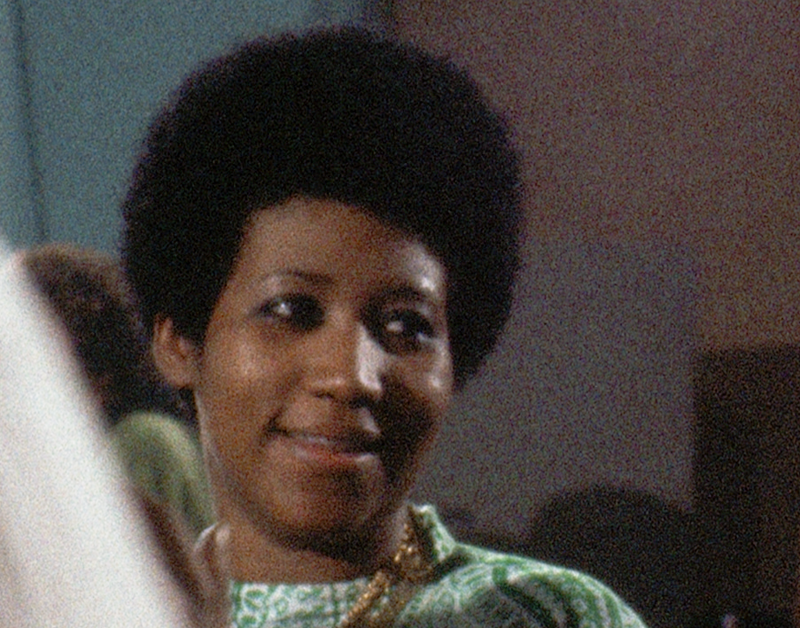 Amazing Grace, a long-awaited documentary featuring Aretha Franklin’s signature performances at New Temple Missionary Baptist Church in Los Angeles, will make its world debut at the 2018 DOC NYC. Producer Alan Elliott acquired the film rights in 2007 and worked with a team of producers, including Joe Boyd, Robert Johnson, Chiemi Karasawa, Sabrina Owens, Jerry Wexler, Tirrell D. Whittley, and Joseph Woolf, to bring the feature-length documentary to light. The film was edited by Jeff Buchanan and its music was mixed by Jimmy Douglass. The documentary is a labor of love and a timely tribute to the music icon who passed away in August 2018. 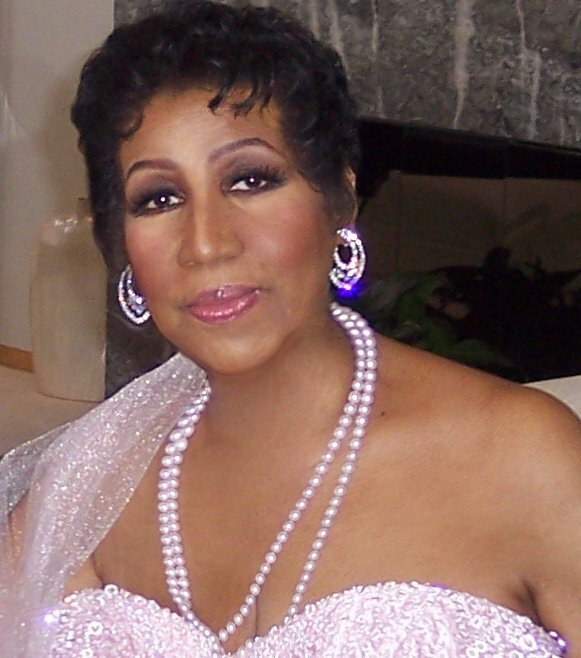 The film is now ready for release with the complete support and blessing from The Aretha Franklin Estate.